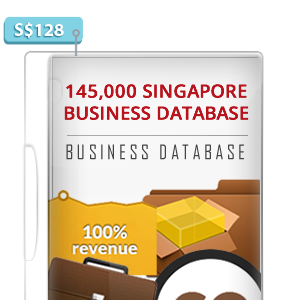 Introducing the new Singapore Business Database that will double or triple your company sales enquiry and revenue! It’s Here. 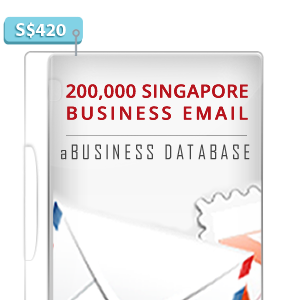 For a limited time and only for only the database below, we are taking all risk off you with 3 days Money Back Guarantee, no question asked!